Born: 05. 05. 2000. - 13. 12. 2012. 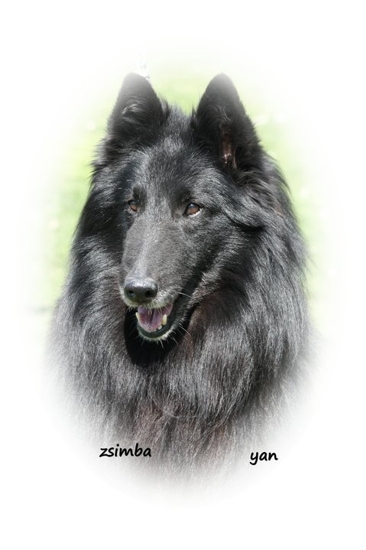 BEST STUD-GROENENDAEL MALE 2004. & 2005. & 2006. & 2007. & 2008.